Elli Records is a small French label focusing on the “promotion of human+computer music”. In the last years we worked with them on a continuous basis, redesigning the graphical style of their releases and most the “visual tags” – a set of icons – that the label uses to mark the albums. Currently Elli Records has 5 albums in their catalogue, the three more recent ones were designed by us. 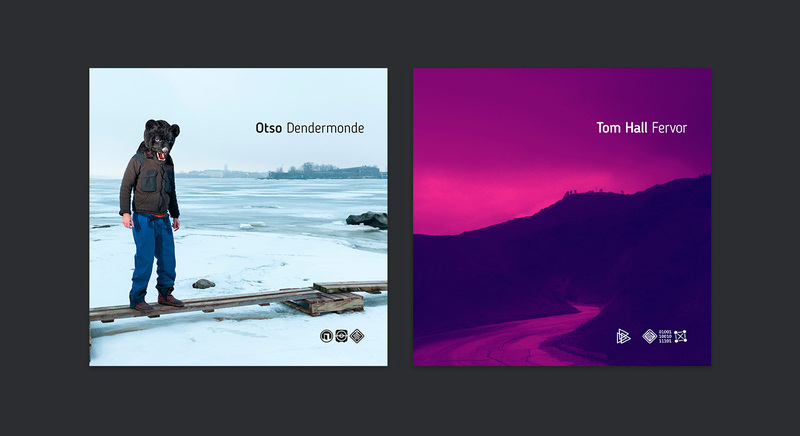 The photos on these covers were provided by the artists. 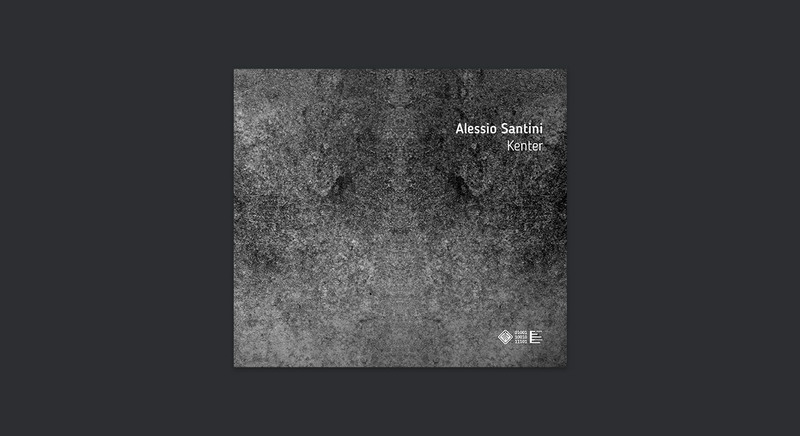 For Alessio Santini’s Kenter we designed everything, including the abstract illustration.